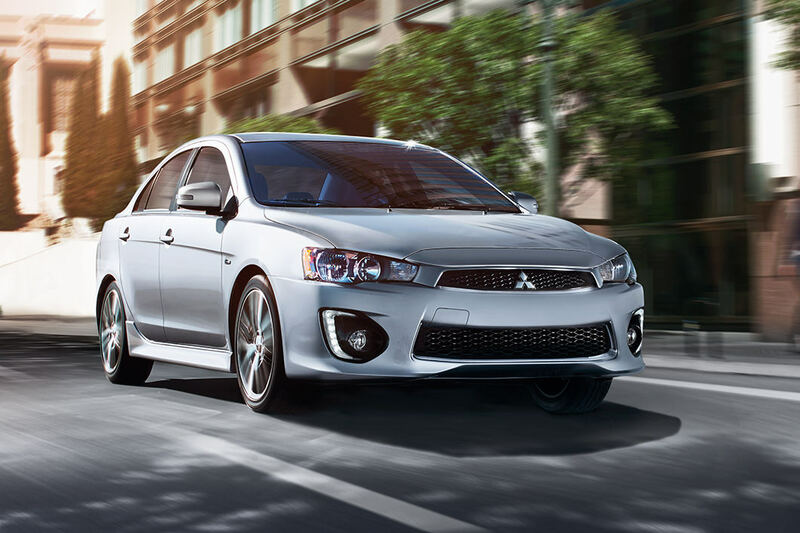 The 2017 Mitsubishi Lancer is a compact sedan that is perfect for those that love to drive and look good doing it! 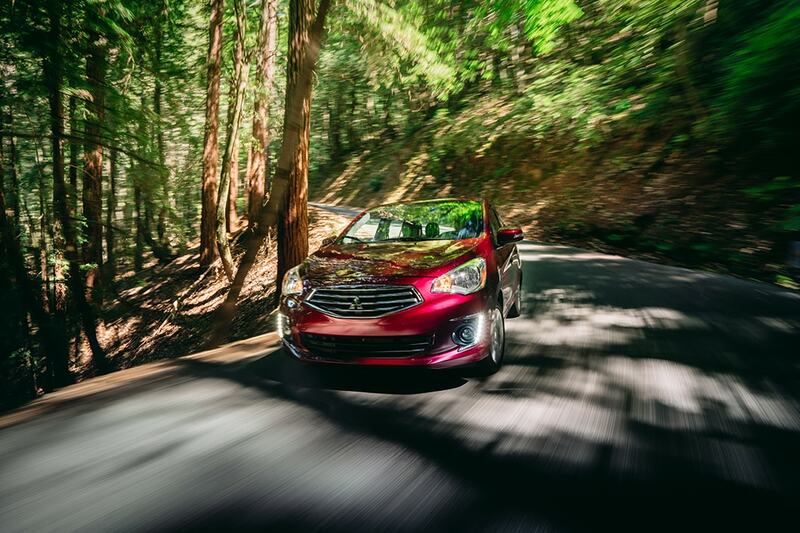 Each 2017 model comes well equipped with standard features that make every drive comfortable and safe. New features for 2017 include a standard 6.1-inch center display screen and a rearview camera! 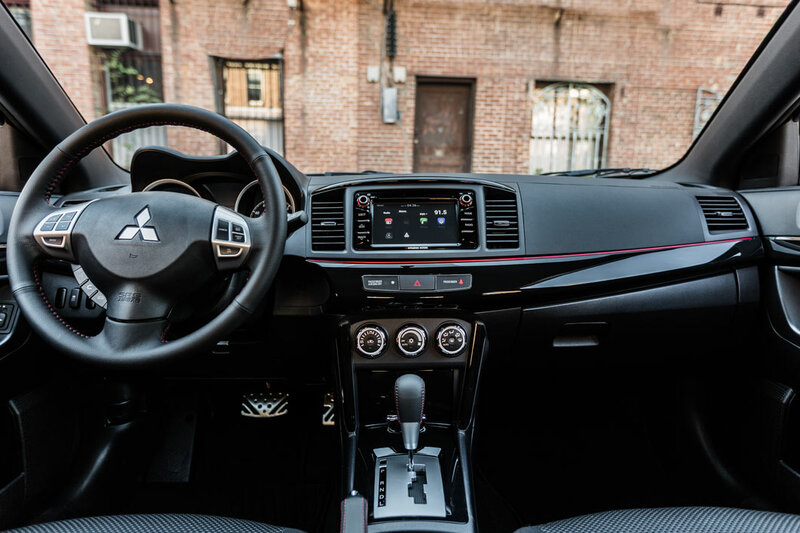 Check out the rest of our 2017 Mitsubishi Lancer review to learn more! What kind of trim levels does the 2017 Lancer offer? 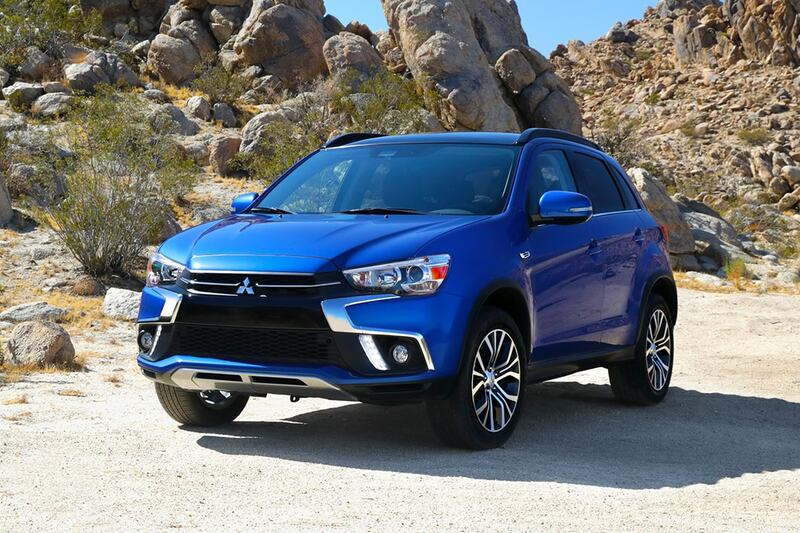 Mitsubishi offers the Lancer in three trim levels for the 2017 model year. 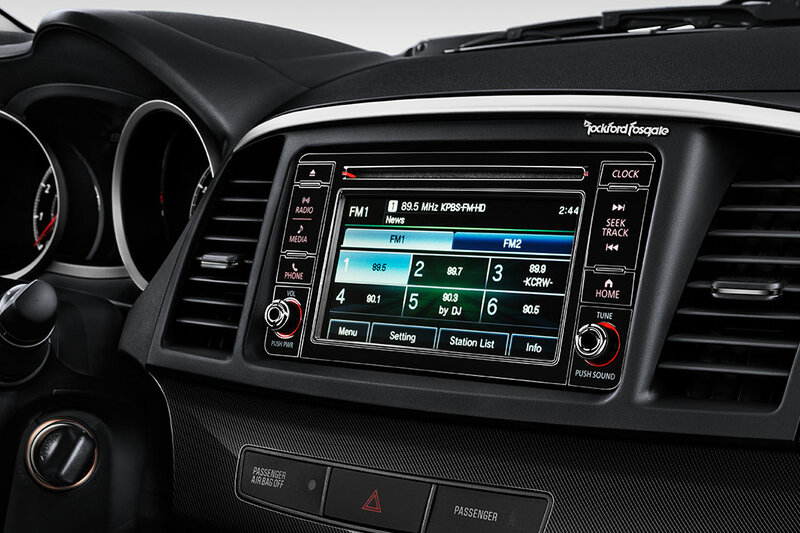 The base ES model comes well equipped with technology features like a USB port, a CD player, a four-speaker audio system, voice controls, Bluetooth, a rearview camera, and a 6.1-inch touchscreen interface. Other standard features include cruise control, power accessories, a tilt-only steering wheel, rear seatbacks with 60/40 split, a height-adjustable driver seat, automatic climate control, remote keyless entry, heated mirrors with integrated turn signals, LED running lights, fog lights, and 16-inch alloy wheels. Step up to the SE trim and you gain HD and satellite radio, a six-speaker sound system, heated front seats, keyless entry and ignition, a sport-tuned suspension, and 18-inch wheels. The top of the line SEL trim adds features like a leather-wrapped steering wheel and shift knob, leather upholstery, upgraded interior trim, an auto-dimming rearview mirror, automatic wipers, and automatic headlights. 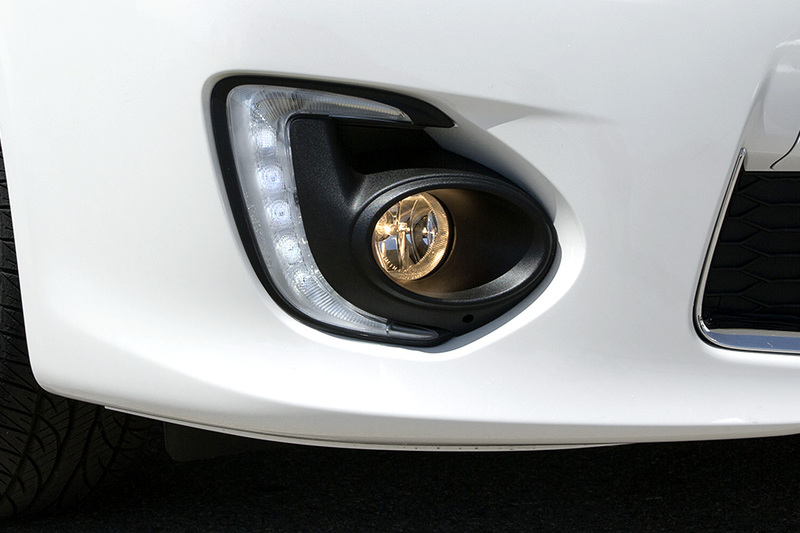 A Sun and Sound package is available for the ES and SEL models. This package adds a nine-speaker Rockford Fosgate audio system and a sunroof. You can opt to add a Navigation System package to all three models! 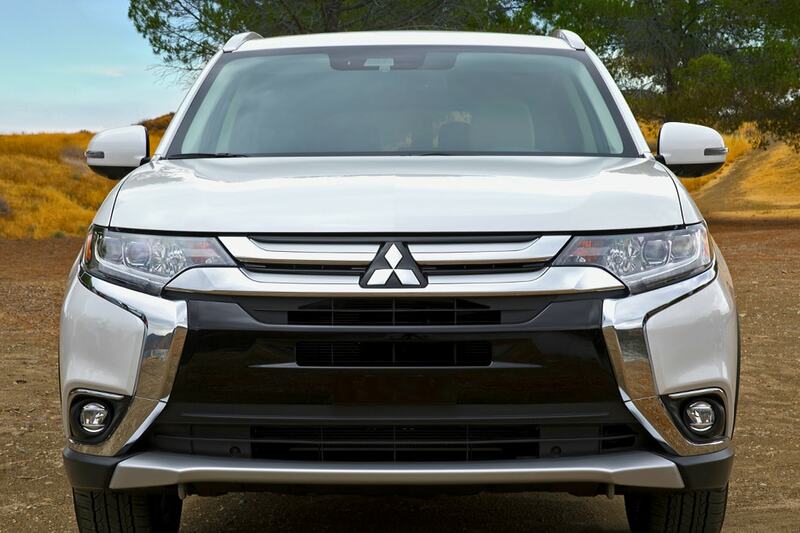 Mitsubishi also offers a few stand-alone options like rear parking sensors, chrome accents, a rear spoiler, and LED fog lights. What kind of powertrain options are available for 2017? There are two powertrain options for the 2017 Lancer. The entry-level ES model has a 2.0-liter inline-4 engine underneath the hood. This engine delivers 148 horsepower and 145 pound-feet of torque. 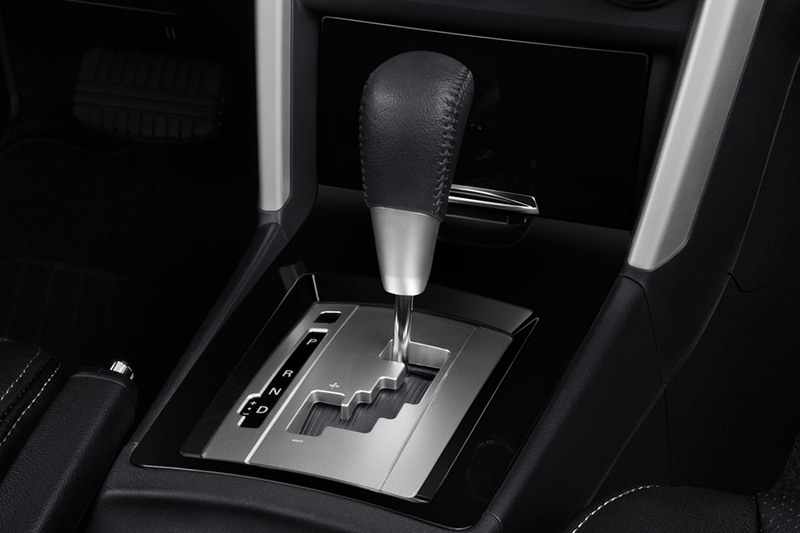 A 5-speed manual transmission sends the power to the front wheels. There is an available CVT for this engine if you would rather an automatic transmission. You can skip that gas station detour a little more often because this engine can get 33 miles to the gallon on the highway and 24 in town! The SE and SEL models are powered by a 2.4-liter inline-4 engine that produces 168 hp and 167 lb-ft of torque. This engine is paired exclusively with AWD and the CVT. This engine is also pretty fuel efficient, getting 30 mpg on the highway and 23 in town! 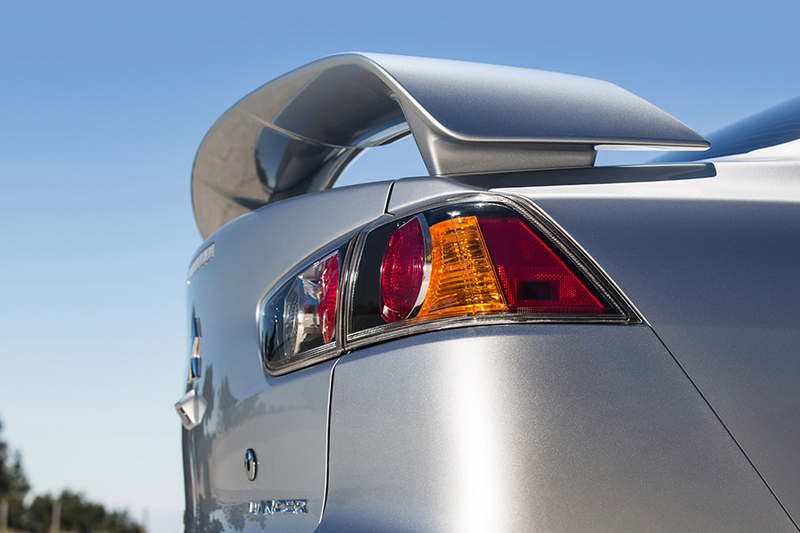 What are the standard safety and secruity features for the 2017 Lancer? 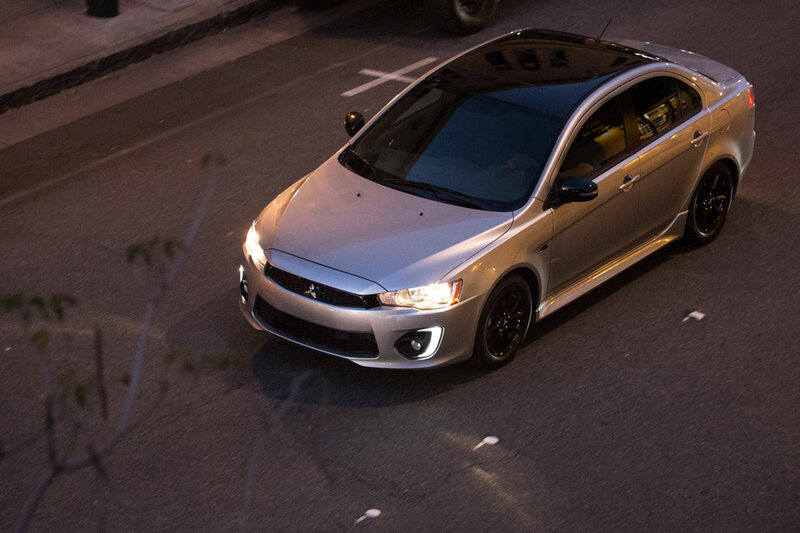 Each 2017 Lancer is built with Mitsubishi's Reinforced Impact Safety Evolution body. This "RISE" system makes use of crumple zones to absorb and reroute energy from high impact collisions. There are also strategic reinforcements and side-impact door beams for further protection! 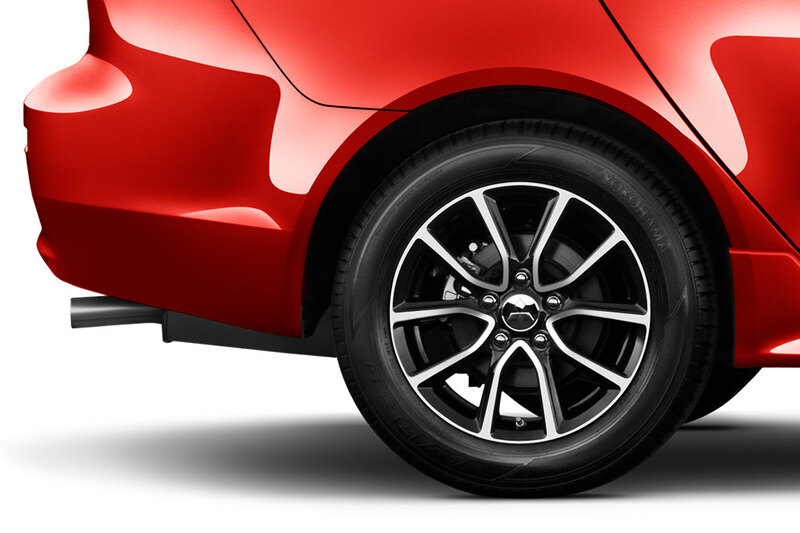 Standard safety features for all 2017 models include front wheel disc brakes, active stability control, seven standard airbags, LATCH system, an anti-theft engine immobilizer and so much more! 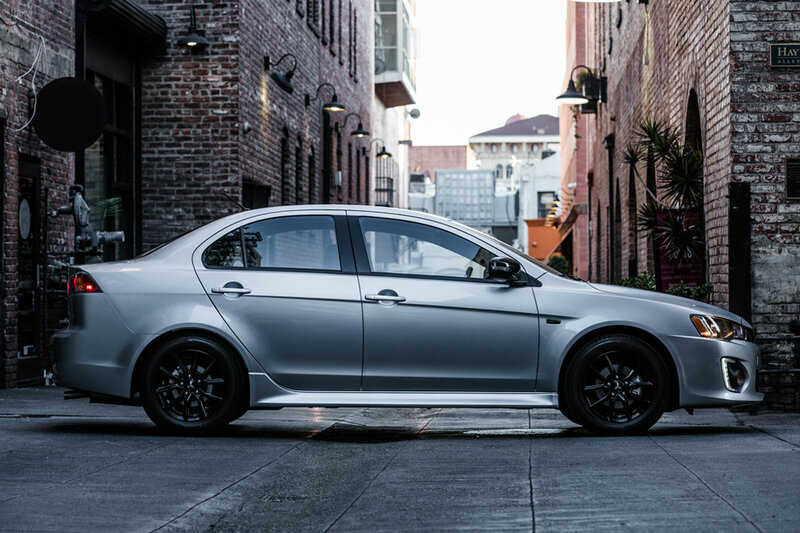 The 2017 Mitsubishi Lancer is a looker! From the inside out style, comfort and safety are evident and bountiful! 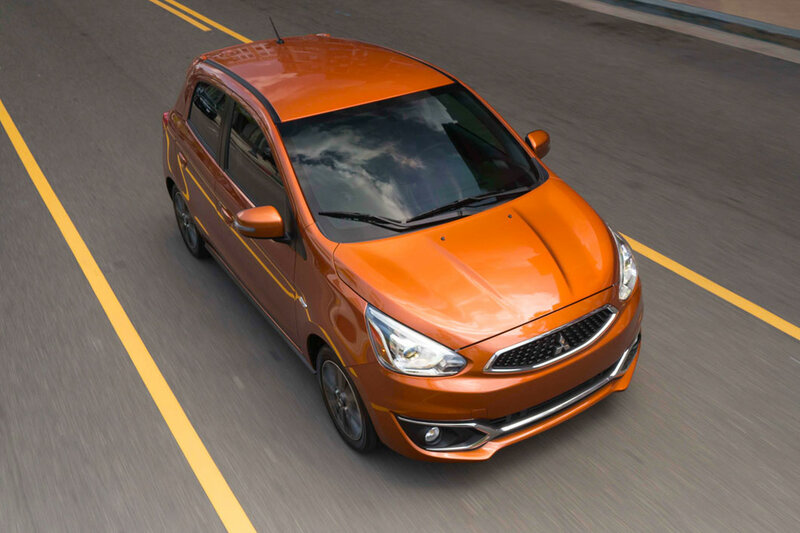 We love this compact sedan and we know that you will too! Come on into Sunset Mitsubishi today, to take a look at a Lancer in person, try out all the great features and then take it out for a test drive! If you have any questions give us a call or fill out the contact form below.